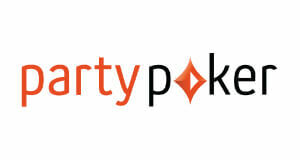 partypoker has been doing a fabulous job to bring the game back to the players and improved their services as well as introduce new massive promotions lately. We are offering our high valued VIP players a custom deal including our Exclusive Party & Bwin Chase offering 10% extra bonus! 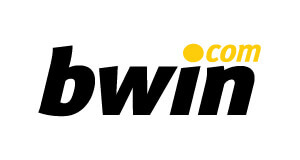 Note: You will get paid 10% extra value on top of all other partypoker or Bwin promotions. VIP Diamond elite players do NOT qualify for a chase prize.